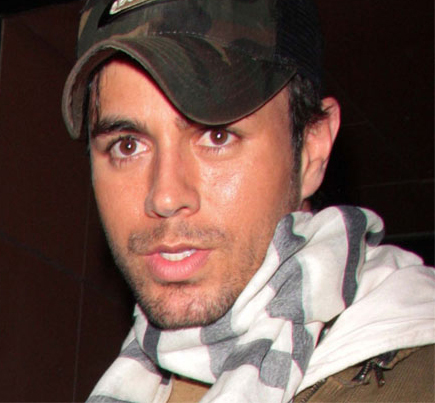 Enrique Iglesias will ski naked in front of the city of Miami. The Spanish heartthrob – who is in a long-term relationship with Russian tennis star Anna Kournikova – bet he would “get drunk and ski naked” if Spain won the soccer World Cup, which they did on Sunday. His girlfriend Anna is unlikely to be upset by the jaunt, as Enrique recently revealed she was an “independent” spirit and the pair do not depend on each other like other couples he knows.